For questions or for more information, please call 954.929.5690 or email education@hdec.org. 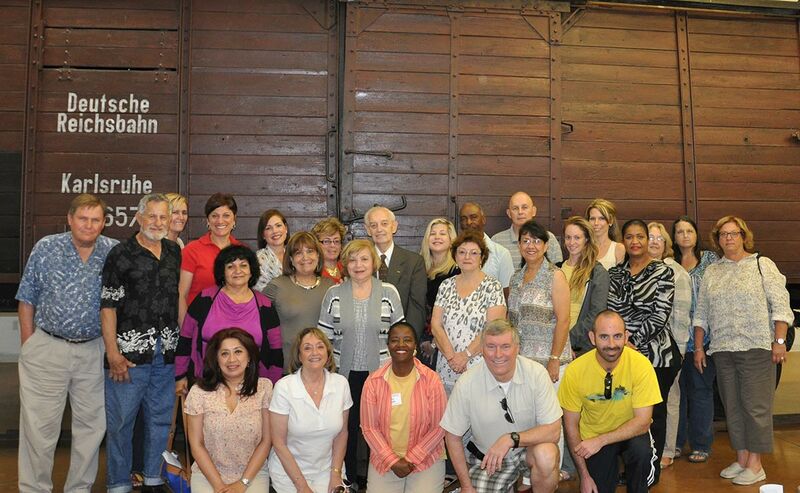 The HDEC Teacher Institute on Holocaust Education is Unique! 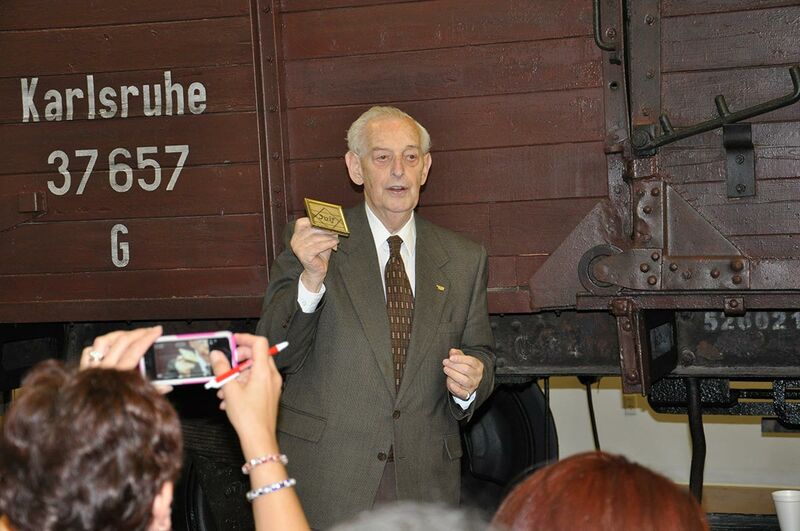 Holocaust Survivors will be with us for the entire week and will participate in all aspects of the institute. The institute will cover all facets of the Holocaust. Special emphasis will focus on the lessons for today, what we have learned, and what we still need to learn. Teachers will have opportunities to network and become acquainted with the recent resources available to help infuse the study of the Holocaust as an interdisciplinary approach. Resource manuals for grade levels K-3, 4-6, 7-8, and 9-12 will be distributed along with current materials from around the globe. Participants of the institute will have the opportunity to visit the Center’s rail car.